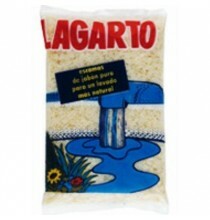 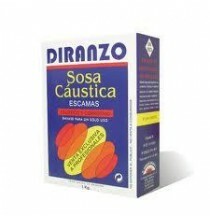 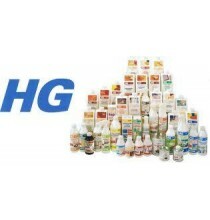 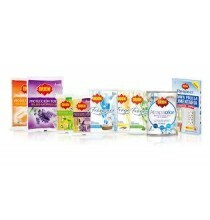 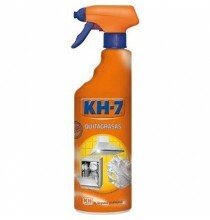 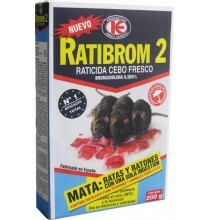 LIMPIEZA DEL HOGAR	/	Hay 721 productos. 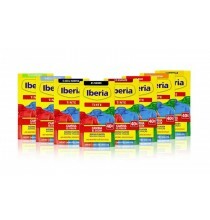 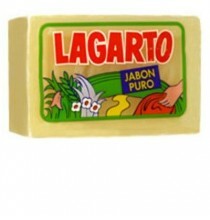 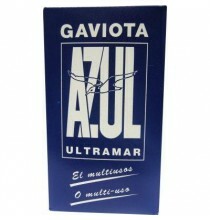 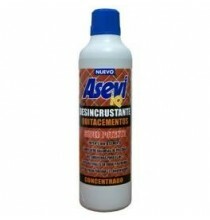 ABRILLANTADOR LAVAVAJILLAS ASEVI 5 KG. 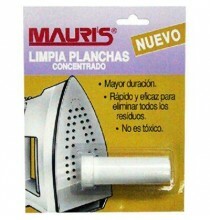 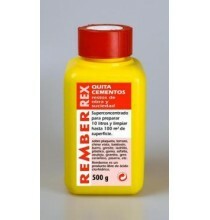 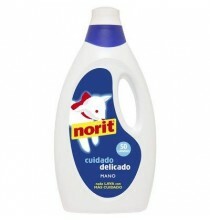 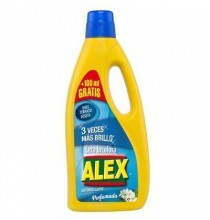 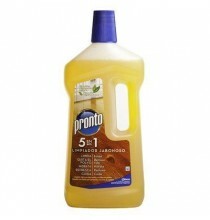 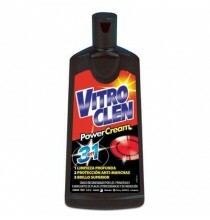 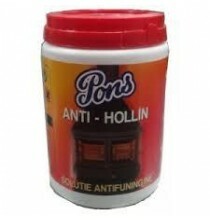 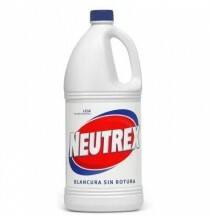 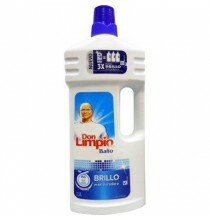 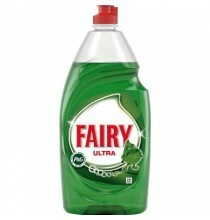 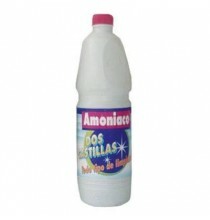 ABRILLANTADOR SUELOS ASEVI 1,4 LTS. 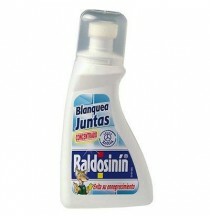 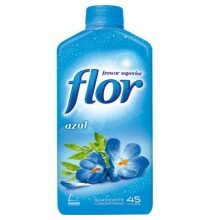 ABRILLANTADOR VAJILLAS FINISH 500 ML. 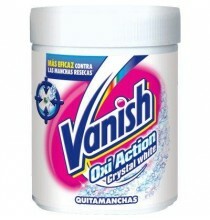 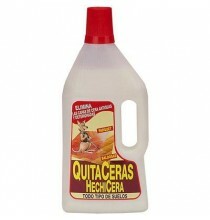 ABRILLANTADOR VAJILLAS FINISH 800 ML. 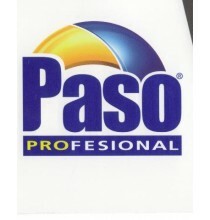 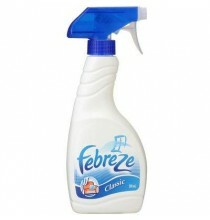 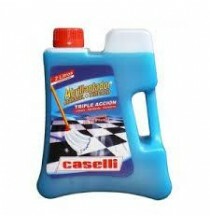 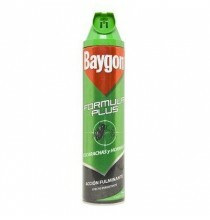 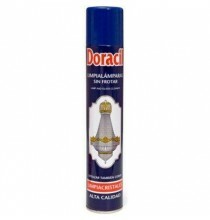 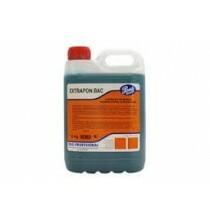 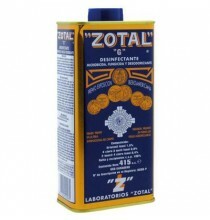 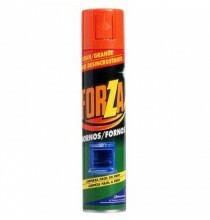 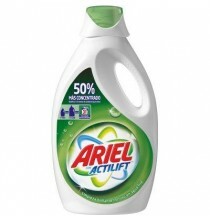 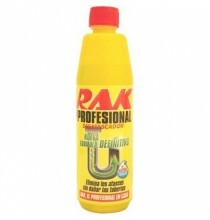 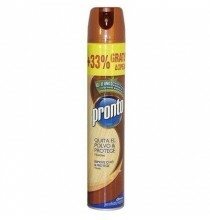 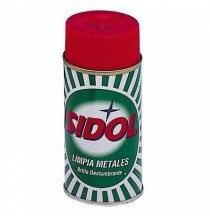 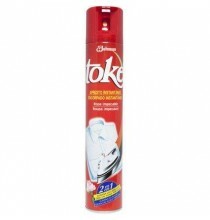 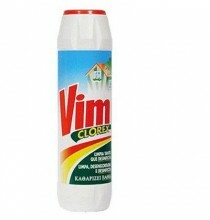 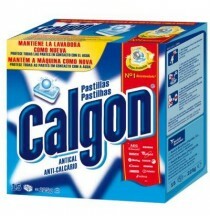 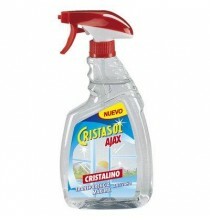 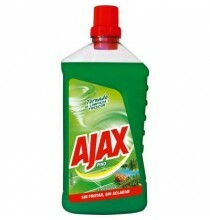 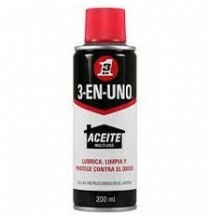 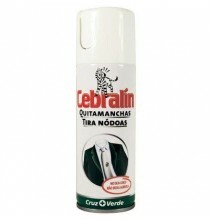 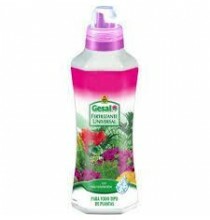 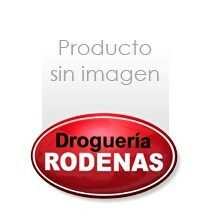 ACEITE DE SILICONA CEYSIL SPRAY 250 ML. 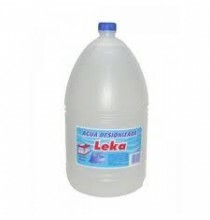 AGUA DESTILADA JAVI 4 LTS. 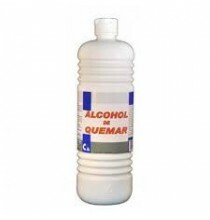 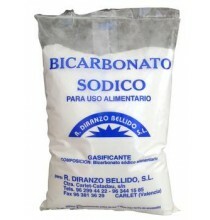 AGUA DESTILADA LA TUNA 1 L.
ALCOHOL DE QUEMAR CUADRADO 1 LT.
ALMIDON POLVO THOMIL CATIRE 150 GRS.